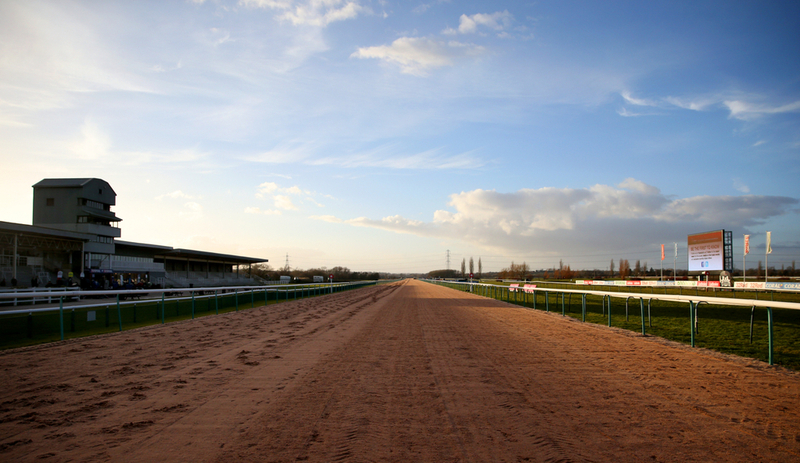 Southwell's all weather course is set to have floodlights fitted to allow it to host night meetings like many of the all weather courses dotted around the UK but they have hit a set back. Their first two evening meetings that were scheduled to be under the new floodlights will now be hosted at other all weather race tracks in Britain as there has been an issue with the installation of power cabling at the track. Wolverhampton have stepped into to rescue the Nottinghamshire based track for what was supposed to be a momentous occasion for the fibresand based course. January 29th would have been the date of the first meeting under the lights at Southwell with the second supposed to have been coming on February 5th but will now be staged at Newcastle. Ongoing work on the power supply to the recently-installed floodlights at Southwell will carry on up until Christmas and into the new year. (Credit Racing Post) Mark Clayton, executive director at Southwell, said: “Unfortunately it has recently come to our attention that some delays to the supply and installation of the internal power cabling will knock us back a few weeks on completing the installation of the floodlights. “Prior to racing taking place, we obviously have to undergo a series of tests and trials, so we've taken the decision to put back our first floodlit fixture to make sure that we have adequate time to complete this work. Arena Racing Company sometime early into the new year will be deciding whether the planned third and fourth meetings that were supposed to be, which will now the be the first two cards will go ahead on the 18th and 22nd of February. (Credit Racing Post) Richard Wayman, chief operating officer at the BHA, said: “The BHA’s Racing and Racecourse Operations departments are working closely with Southwell as the racecourse completes the installation of its floodlights in early 2019.